Writer Katy Perry was 'a community connector,' says the director of a local art gallery. 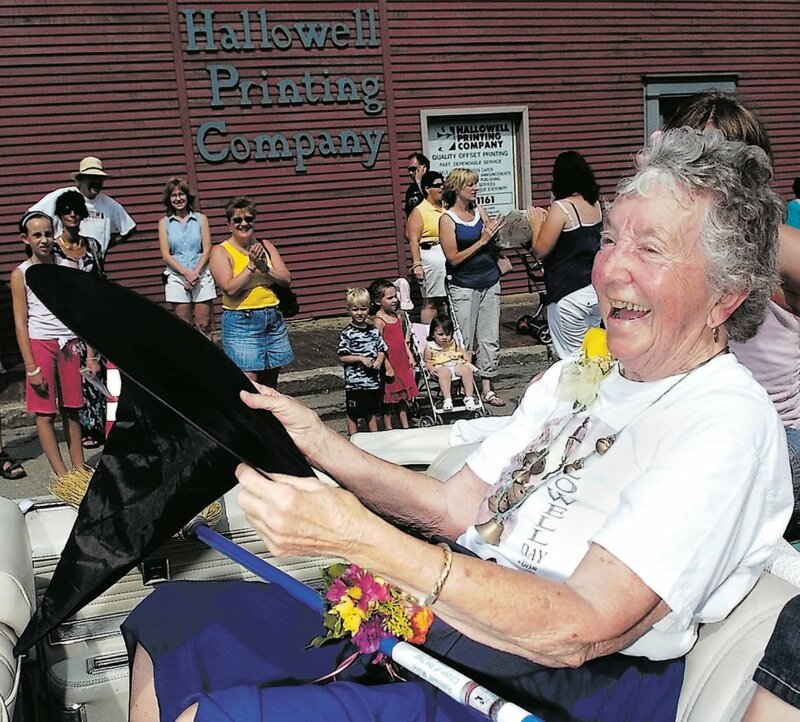 A Hallowell woman who called herself the “richest old woman in the state of Maine” and was often honored for her diverse achievements, died Saturday at age 93. Fahy said Perry would often show up often at the gallery or at Fahy’s home with a new idea to interest locals in the arts, including the gallery and musical acts in the capital area. Perry died after a period of “lingering illness,” according to her obituary, and she is survived by four sons, 10 grandchildren, eight great-grandchildren and many friends. 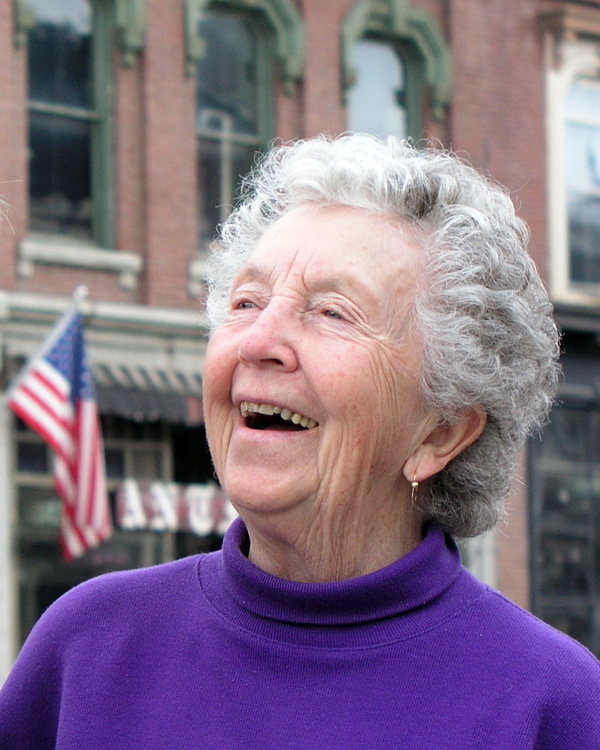 Perry was born in Millinocket, but moved to central Maine with husband, Bernard, after he returned home from the South Pacific in World War II. 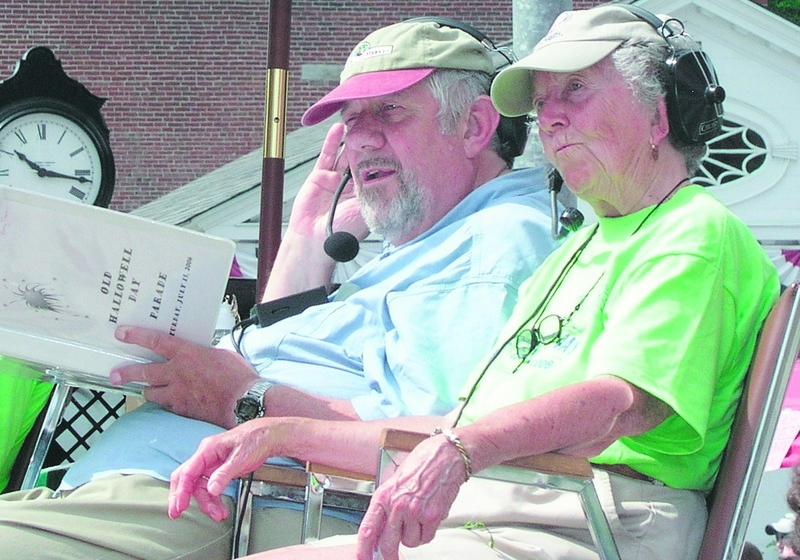 She worked for an Augusta radio station, then served for 20 years as a public relations person in Maine’s human services department. After her husband died in the 1980s, she volunteered for the U.S. Peace Corps at age 65, working for two years in a governmental communications office in Belize. Perry was also honored Hallowell’s Citizen of the Year in 2008 and got a lifetime achievement award from the Kennebec Valley Chamber of Commerce in 2009. Scott Cowger, the co-owner of Maple Hill Farm Inn in Hallowell, said Perry would often drive out to the inn to pay him and his now-husband, Vince Hannan, a visit: “We could have had a pretty stressful day and Katy would show up and it would add a little sunshine to our lives,” Cowger said. Perry also used the inn to treat her eventual death with a sense of humor: In 2007, Perry held a “pre-demise” party at Maple Hill with friends, featuring a swing band, a comedian, drinks and hors d’oeuvres. On the postcard that invited people to the party, she wrote, “I want to be around for the fun while I am here. Jokes, music, dancing and nothing fancy! A celebration of Perry’s life will be held at 1 p.m. Sept. 7 at Maple Hill Farm Inn.